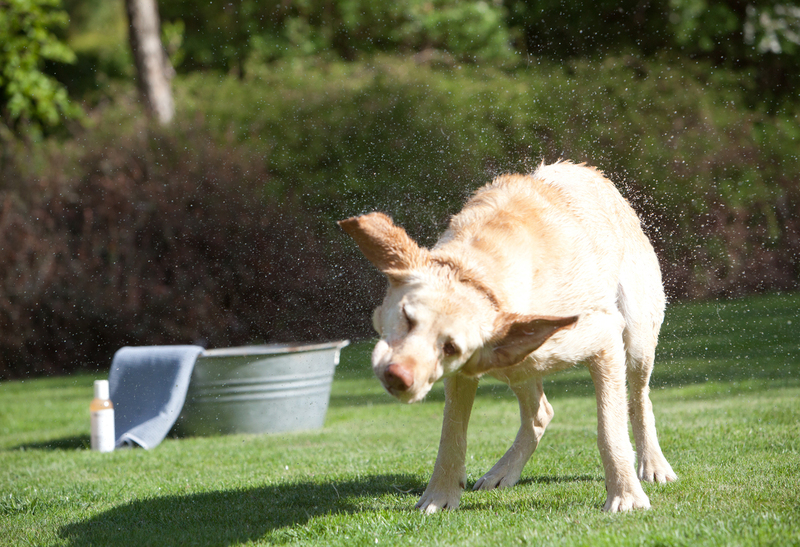 Pamper your pooch with our luxurious gentle Puro dog shampoo. Carefully formulated with a pH balance suitable for your dog’s skin, it contains pure, organic plant based ingredients, to clean your dog the gentle way. 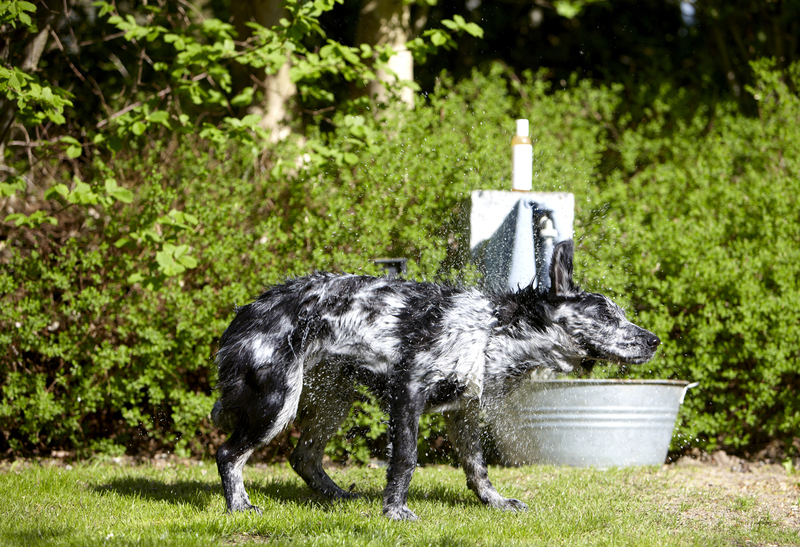 Puro dog shampoo leaves your dog with a beautifully soft and naturally glossy coat, with herbal extracts to sooth and revitalise the skin including Extra Virgin Olive Oil*, Soy-Lecithin*, Cistus*, Marigold*, Witch Hazel*, Birch*, Nettle*, Cedar wood*, Lavender*. Mild aroma composition from pure essential oils of lavender and cedar wood* (* certified organic). 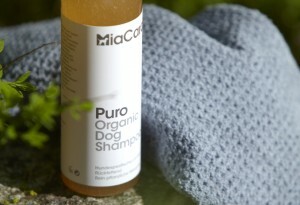 Puro dog shampoo does not strip or dry your dog’s skin, and is made without the use of harsh preservatives, fragrances, petrochemicals and silicones. 200ml bottle comes with a convenient lid for fast one-hand operation. Organic dog shampoo that only contains pure, organic plant based ingredients. Without synthetic preservatives, fragrances and dyes. 200ml bottle with a convenient lid for easy one-hand usage.